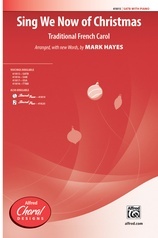 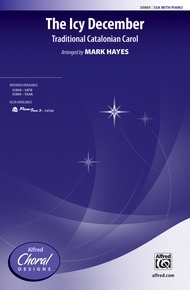 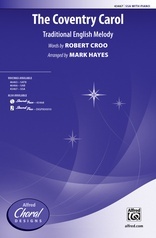 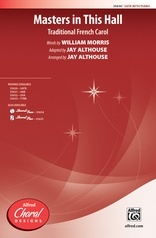 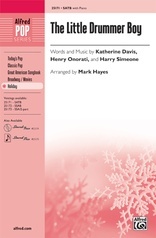 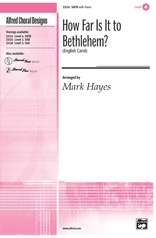 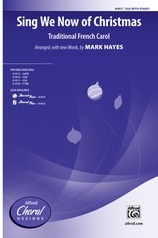 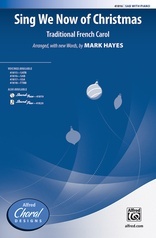 The charming "d'una ro ro ro" Catalan carol is given special significance in this Mark Hayes treatment. 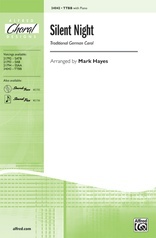 An unhurried tempo and a full choral harmonization reveal the symbolic nature of the Catalan or English text. 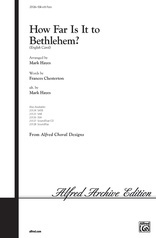 A lovely multicultural selection for school, an effective anthem for church. 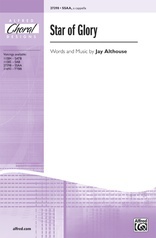 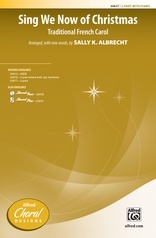 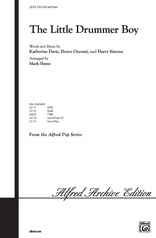 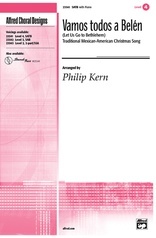 Featured on PianoTrax 3 Accompaniment CD (00-34744).